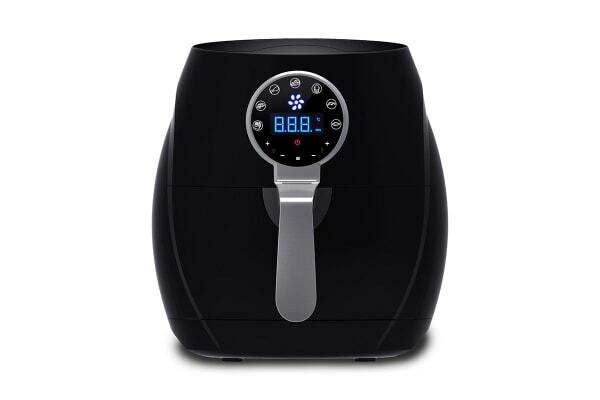 Cook delicious healthy meals for your whole family using the Kitchen Couture 4.5L Digital Air Fryer. Looking for a way to make food that looks perfectly fried and tastes amazing, but contains less than 80% of the fat of standard fried foods? 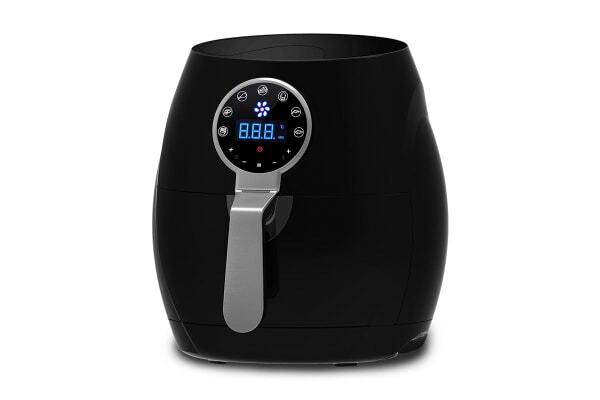 Look no further than the Kitchen Couture 4.5L Digital Air Fryer! 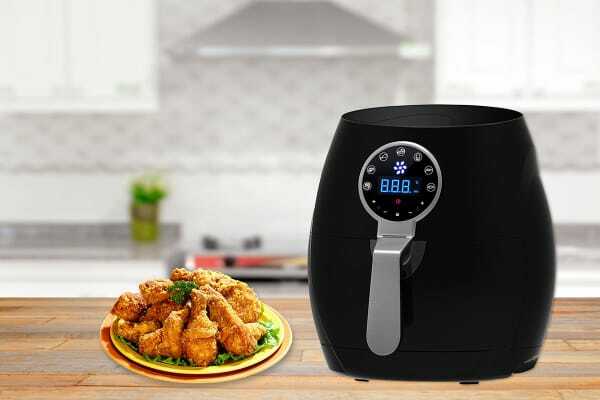 Giving you a choice of 7 pre-set cooking modes, this Air Fryer prompts you to fry, roast, bake, grill and more to perfection! You’ll not only enjoy the compliments that pour in, but also the health benefits of cooking with little to no oil. Love this product but disappointed there wasn't a recipe book. Works very well, cooks excellently and is easy to clean.